There is undoubtedly some of the most amazing places on our planet but the seven natural wonders of the world have been separated as the most awe-inspiring. These wonders of the world can be found on five different continents and are magnificent in their natural beauty. In Southern Africa, the Zambezi River flows across a flat plateau that extends hundreds of kilometres in all directions. 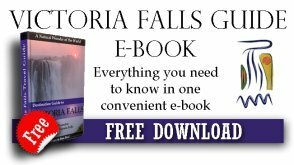 It is here that one will find the largest waterfall in the world. Victoria Falls is one of the wonders of the world, stretching 1.7 kilometres wide and shared by the countries of Zambia and Zimbabwe. 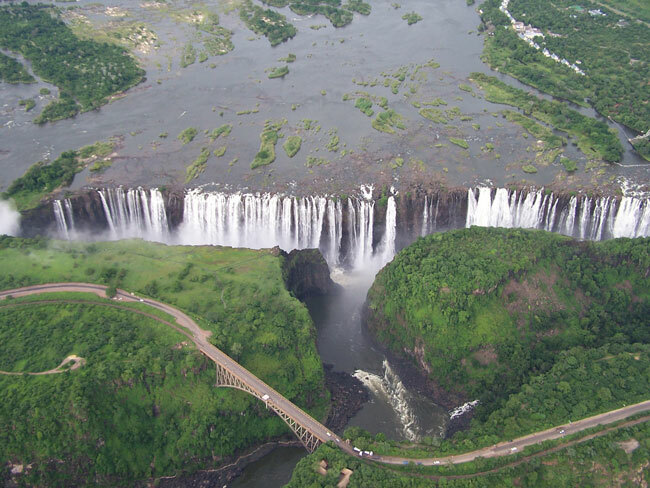 The falls are formed as the full width of the Zambezi River plummets into a 108 metre high cleft. During the wet season, the spray from the falls can be seen nearly 50 kilometres away, hence the local name Mosi-oa-Tunya (the ‘Smoke that Thunders’). The falls drop into a deep, narrow chasm, which is connected to a long series of gorges. This unique form allows the falls to be viewed face-on 60 metres away from the opposite side of the gorge. Located in North America is the Grand Canyon, extending 400 kilometres through the Colorado Plateau in northwest Arizona. The canyon is 6 to 30 kilometres wide and 1.6 kilometres deep. The canyon is an erosion formed by water, ice and wind and is considered one of the 7 wonders of the world. The layers of sedimentary rock were formed over millions of years ago and provide significant insight into the earth’s geologic timescale. 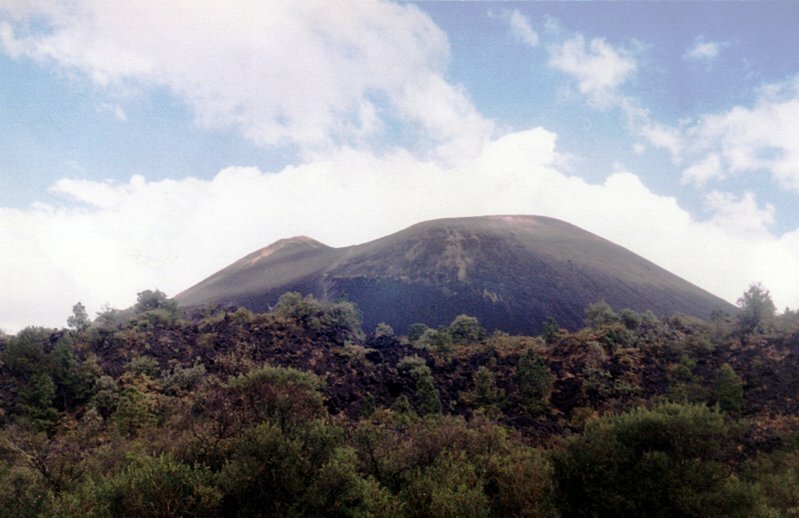 In 1943 the Parîcutin Volcano erupted in the state of Michoacán, Mexico. The first man to witness the eruption was a Tarascan Indian farmer, named Dominic Pulido. The Parîcutin is a Monogenetic cone, which means it stems from a single point of eruption. The volcano now stands at 410 metres above ground. Its hardened lava covers 16 square kilometres and its volcanic sand covers 32 square kilometres. Named after a small Tarascan Indian village, Parîcutin is now counted as one of the seven wonders of the world. The Harbour of Rio de Janeiro in Brazil is one of the 7 wonders of the world because it holds many illusions. The Harbour can be viewed in so many ways that it appears differently and can be deceptive. For example, the mountains create an entrance into the bay and can make it appear to be a lake. 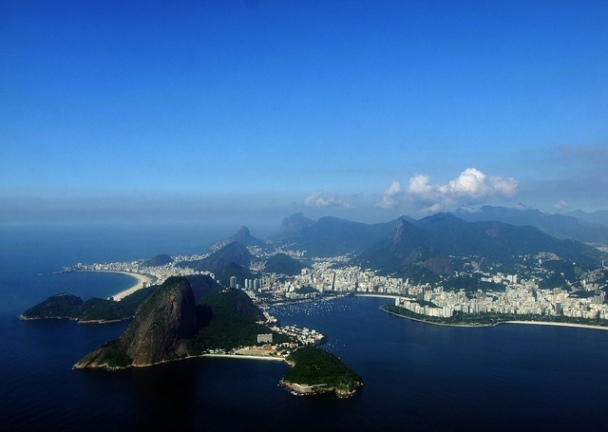 However, when the Portugese explorers arrived in 1502, they believed the bay was a large river and named it Rio de Janeiro, the “River of January,” in honour of the month they arrived. 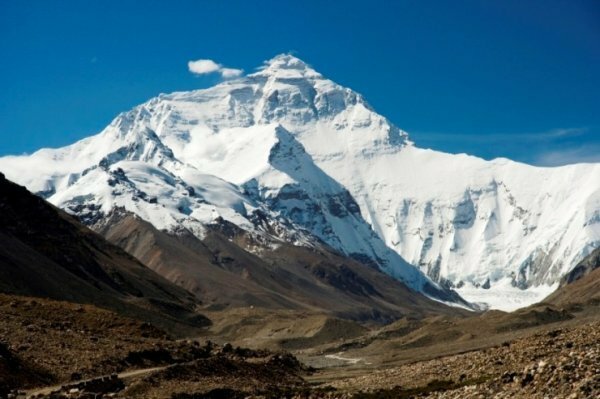 On the edge of the Tibetan Plateau stands one of the most impressive of the 7 world wonders, Mount Everest. Like the rest of the Himalayas, Mount Everest rose from the floor of the ancient Tethys Sea. It is considered to be the highest mountain in the world and continues to grow today at the rate of a few millimetres each year. Mount Everest and the Himalayas were traditionally revered by the local people as the homes of the gods and were considered sacred. 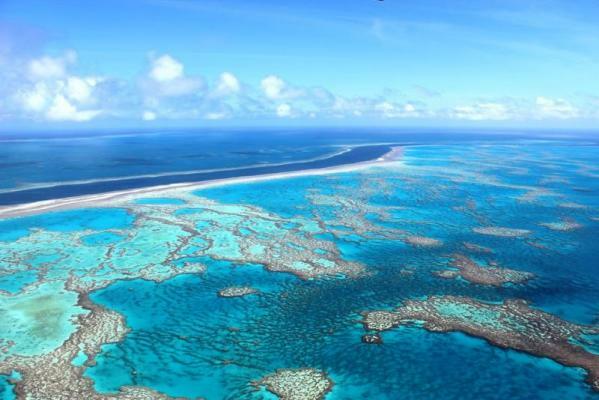 The last of the 7 wonders of the world is the Great Barrier Reef along the northeast coast of Queensland, Australia. The Great Barrier Reef stretches 2,600 kilometres and is the world’s largest coral reef ecosystem composed of 2,900 individual reefs. It supports a variety of vulnerable and endangered species. The Great Barrier Reef covers an area of approximately 344,400 square kilometres and is the only living organism on earth that is visible from space. So there you have it - The 7 Wonders of the World.. which ones have you visited? 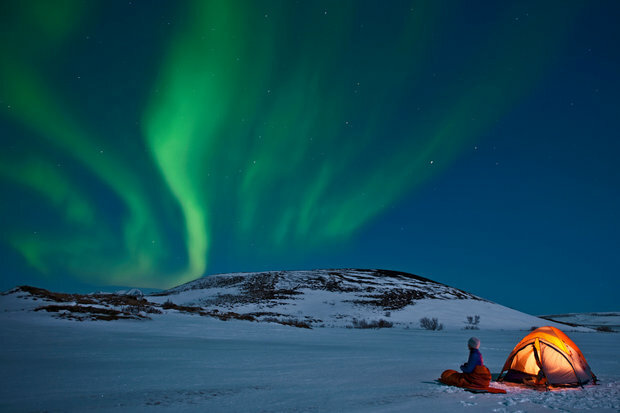 If YOU have been to one of these Natural Wonders of the World. Don't keep it to yourself. 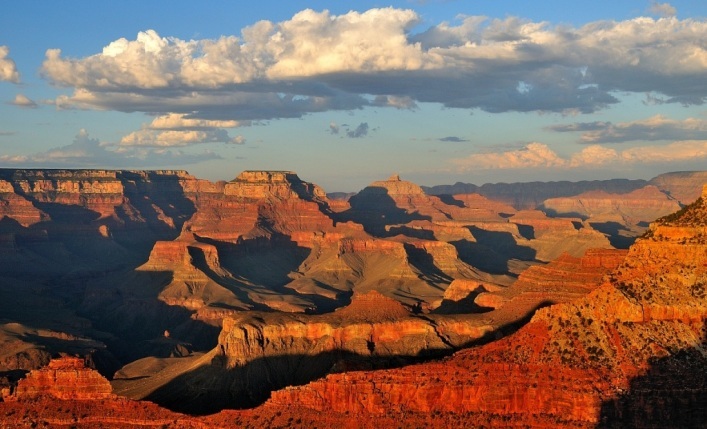 Tell us something about one of the Seven Natural Wonders Of The World? If you have been to one of the Seven Natural Wonders of the World or maybe you just know something about one of them that you think will be of interest. Share it with us, people love to read stories from other people. Don't Forget to add a picture if you have one. It is the most beautiful place that will give you shivers down your spine. To be one with nature. The lesson of all we need is less. Table Mountain in Cape Town, South Africa is excluded here. Please include it. It is one of the Natural Wonders of the World. It was great to see arizona's grand canyon it was an awsome view.